Move in ready! 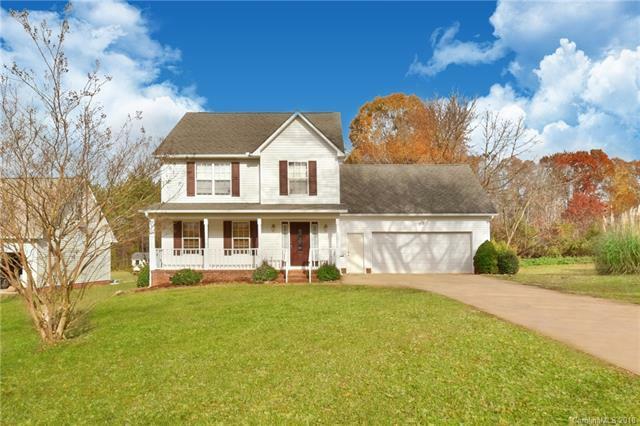 3 Bedroom 2.5 Bath with a bonus room! The seller just had the inside all freshly painted! The main floor offers Bamboo floors through out, a large great room, formal dining room and the kitchen has a breakfast nook and pantry, master suite w/trey ceiling & large walking in closet. Large bonus room with skylights. East Rowan Schools! Rowan County taxes only! Over sized 2 car garage and a storage building out back. Nice size flat back yard! Carpets have been cleaned and outside pressure washed! Conv't location, just mins to to I-85.